Home Funzy Hilarious Video: When Your Girl Log Into Your ICloud! Hilarious Video: When Your Girl Log Into Your ICloud! 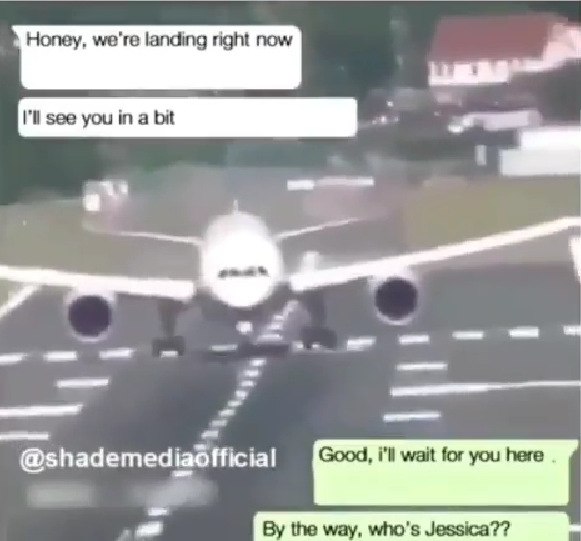 My people, after watching the clip below, you will learn to take off ...dont land, no no....when the WEATHER is BAD! !